We prepare students to be college and career ready by providing them with 21st century learning experiences through the use of digital tools. Students use a variety of programs (such as Google Drive/Docs, iMovie, Keynote), input devices (such as microphone, video camera, keyboard, touchpad) and output devices (e.g., monitor, printer) to effectively and efficiently operate their digital device. Students in grades K-2 meet with the technology resource teacher 3-4 times per quarter in 40 minute blocks. Students in grades 3-5 meet with the technology resource teacher 1-2 times per quarter in 90 minute blocks. Creativity and innovation: Students demonstrate creative thinking, construct knowledge, and develop innovative products and processes using technology. Critical thinking, problem solving, and decision making: Students use critical thinking skills to plan and conduct research, manage projects, solve problems, and make informed decisions using appropriate digital tools and resources. Digital citizenship: Students understand human, cultural, and societal issues related to technology and practice legal and ethical behavior. Technology operations and concepts: Students demonstrate a sound understanding of technology concepts, systems, and operations. 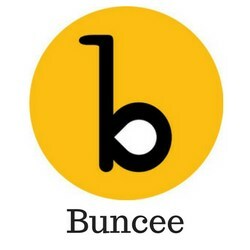 Buncee is a website that allows students to create visual presentations. This website is interactive, and allows students to drag and drop information into the workspace freely. The flexibility in the structure of Buncee's allow students to be creative in how they want to communicate their information. 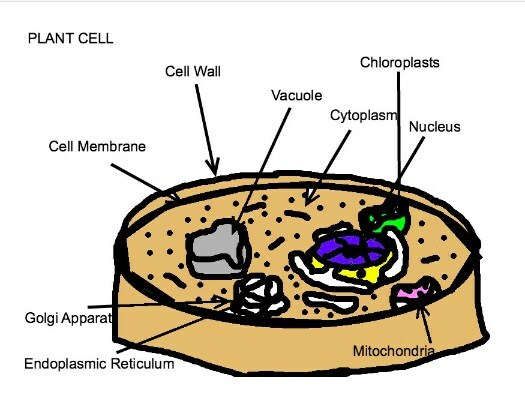 Students are also able to incorporate a variety of media, such as pictures, videos and text. 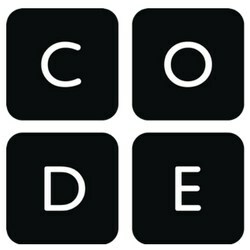 Code.org is a coding website that introduces students to computer science. This website gives students a variety of opportunities to learn about computer science and test their problem solving skills. In some modules, students practice coding in order to get through a maze, and other modules allow students to begin coding their own video games. In the video below, students share about their experiences coding their own games. 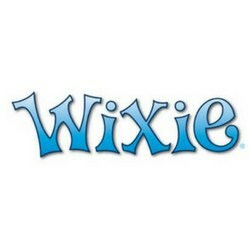 Wixie allows students to bring their artwork to life! 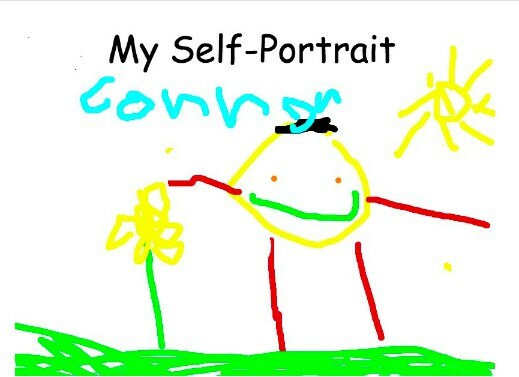 Through Wixie, students are able to create digital art projects and share their thoughts through text and voice. 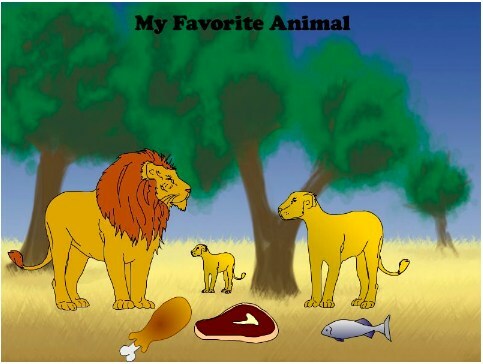 The pictures below are examples of some of the different Wixie projects students have published.